According to the developers, EMUI 9.0 Android Pie offers users an intuitive interface and a rich set of features that provides premium comfort in everyday use smartphone. Currently, EMUI 9.0 is in beta testing. New user interface features will be presented soon during the launch of a series of smartphones Huawei Mate 20. It is Stated that when creating EMUI Huawei 9.0 developers have optimized and consolidated a variety of settings, significantly reducing the number of actions that need to be made for the user to perform various operations. EMUI works 9.0 12.9% faster than the previous version and provides a faster run applications. For example, Instagram runs 12% faster. In addition, EMUI 9.0 got the GPU Turbo 2.0 — the second generation of innovative technology for accelerating graphics processing from Huawei. Technology is able to optimize processing-intensive tasks using smart analysis, providing a sharp increase in performance and reducing power consumption. GPU Turbo 2.0 increases the overall comfort level of interaction with the smartphone by improving the settings with the touchscreen sensitivity, high speed and stability of wireless network connection, continuous games and other functions. 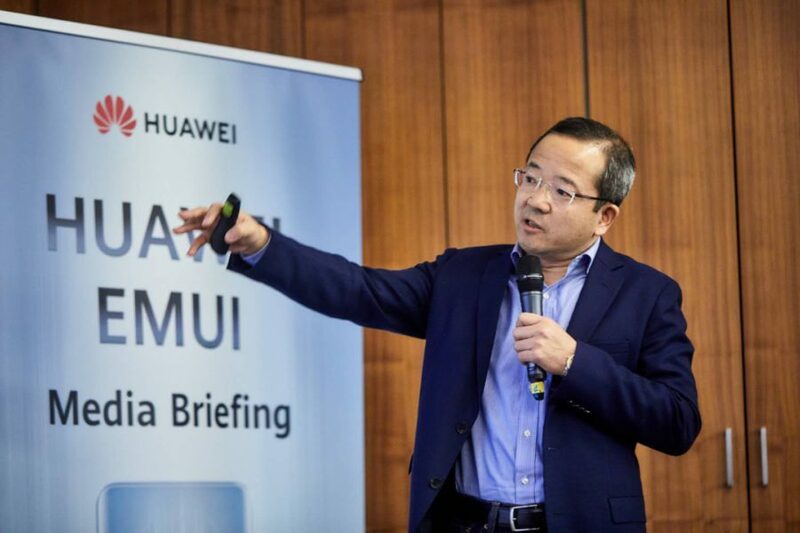 Another new feature, which will appear in smartphones with Huawei EMUI 9.0 — HiVision function that allows the camera to recognize the main sights and famous paintings, giving users information about them using augmented reality technology. Pointing a smartphone camera at an object of interest, the user will receive all available information about it, from the history of the interesting facts. EMUI 9.0 also received the new password vault where users can securely store encrypted passwords, pictures of faces and fingerprints for identification in various applications and services. A high level of protection combined with the ease of use of the function. A Special control panel Digital Balance not only helps to track the usage time of the mobile device, but also allows you to set limits on the duration of work with each application. By the time the official launch EMUI 9.0 will support all new models of mobile devices Huawei. Additional features will become available to users after launching series of smartphones Huawei Mate 20.